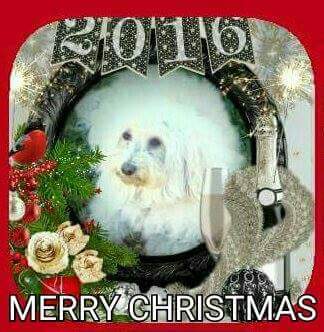 Merry Christmas & Happy New Year to all our Coton friends. May your holiday be happy & safe. Wishing you a very Merry Christmas and Happy New Year!! !